products, but not exactly sure what it is? Cost effective and proven to give you a competitive edge. 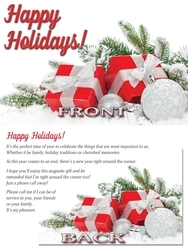 Order this insert and include it when mailing your products. It's that personal touch that we all love. Size is 3.5" X 6"